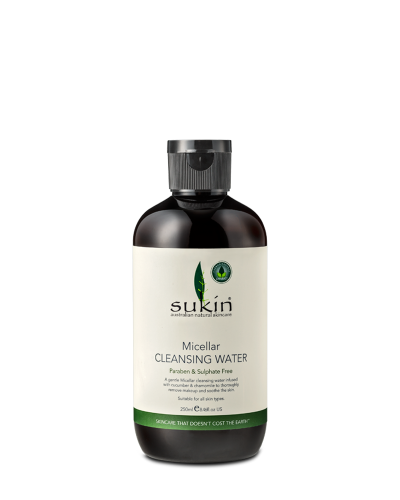 A gentle Micellar cleansing water formulated with aloe vera to thoroughly remove makeup and impurities whilst soothing the skin. A blend of chamomile and refreshing cucumber leave a calm complexion that is soft to touch. Sukphate and Paraben Free. TIP: Removes makeup - and cleanses! Suitable for waterproof eye makeup. Powered by ShopFactory to sell P1416 online. All-in one eCommerce and online shopping cart software.